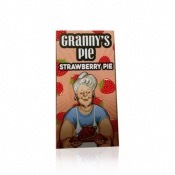 Granny's Pie E Liquid is really able to capture that made with love feeling that makes absolutely everything taste better. 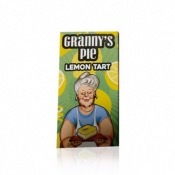 From the very first moment that you taste any of this lines great flavours its going to be like your home again, they do comfort foods better than anyone else out there. 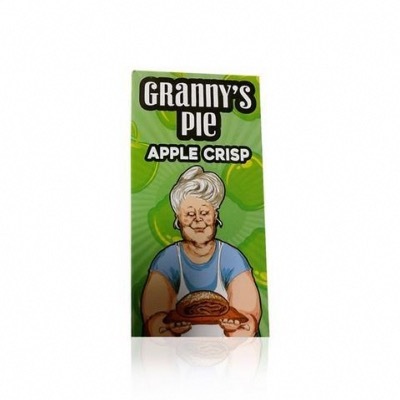 Apple Pie Crisp is that warm, soft, well spiced apple pie base that we all know and love that's topped off with a bit of that crumbly pastry topping.